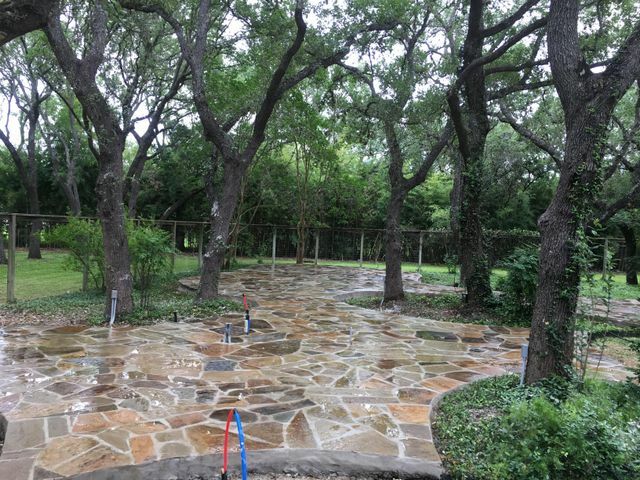 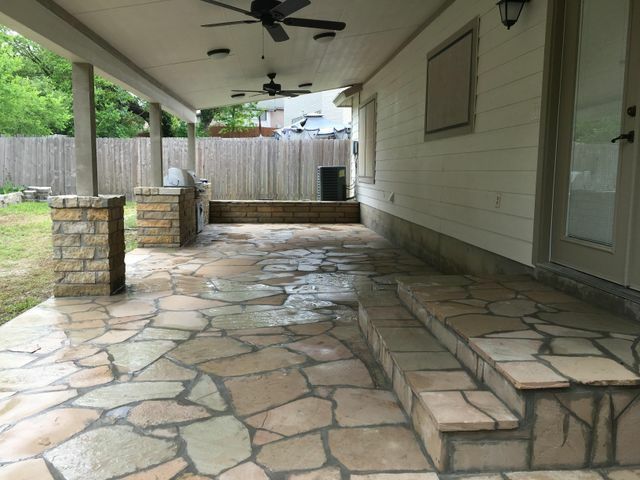 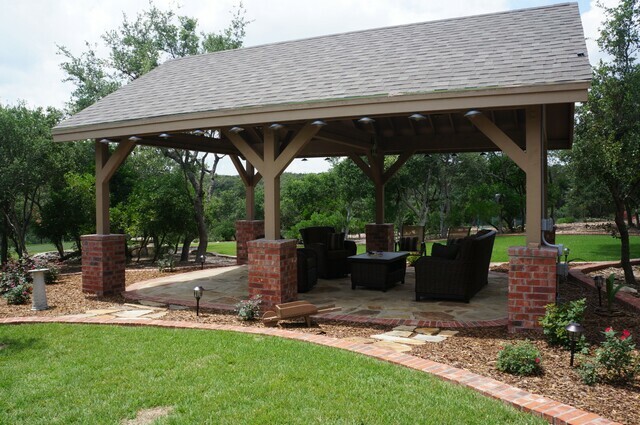 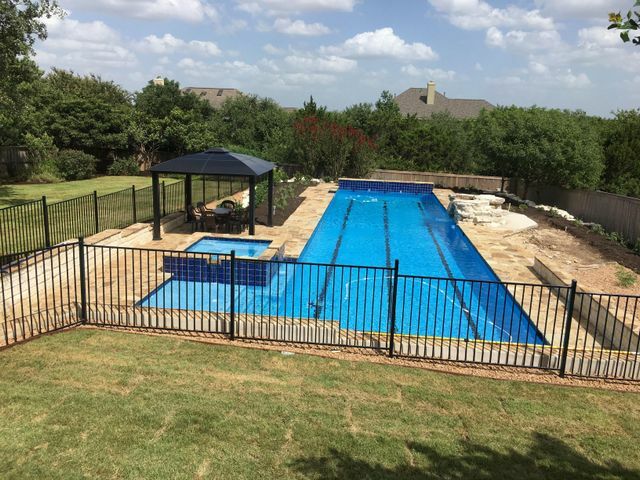 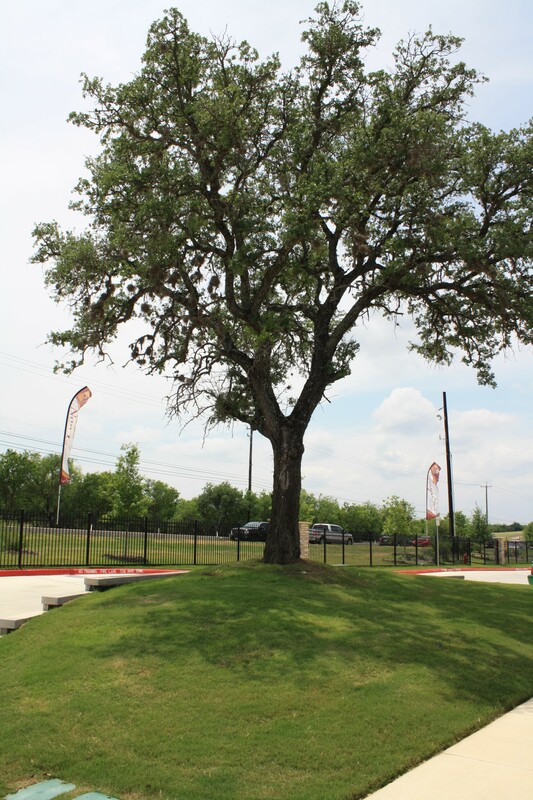 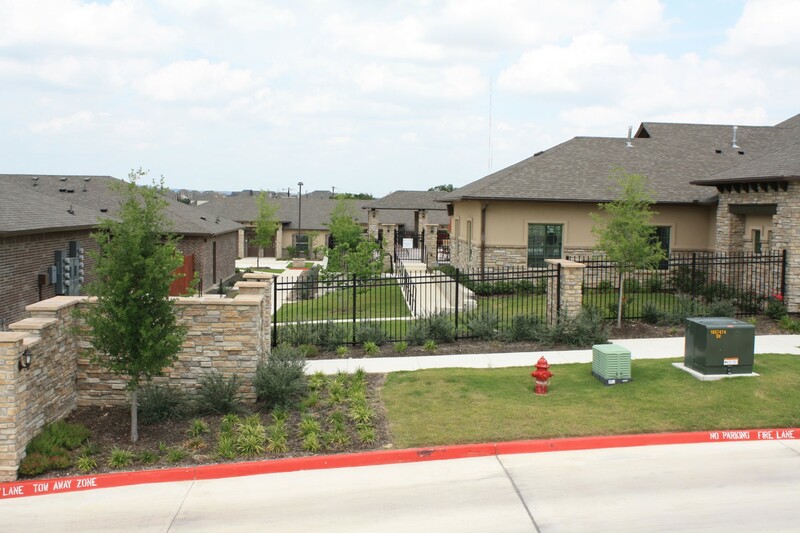 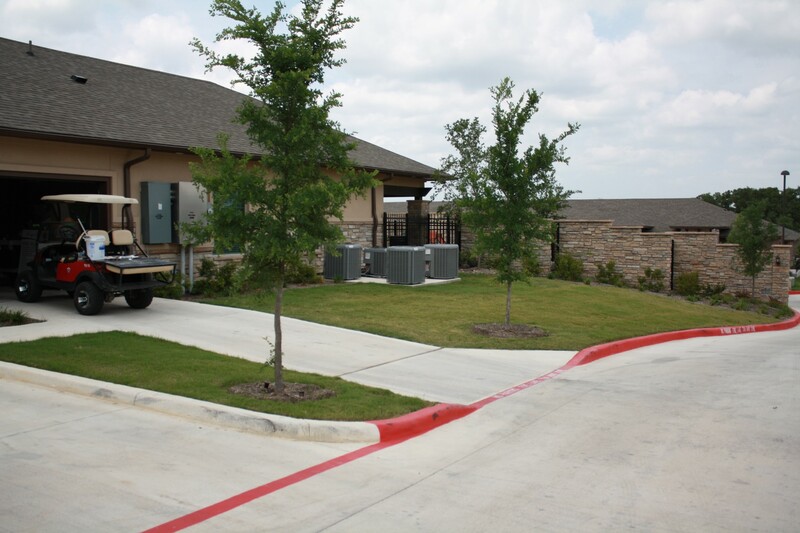 For over 10 years, commercial and residential customers have relied on Alberto's Tree and Landscaping of San Antonio to provide quality landscape, stone work, lawn care and tree service. 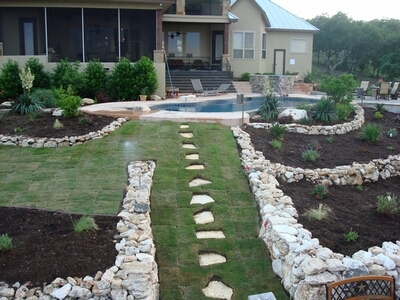 Our comprehensive landscaping services and extensive experience on residential, commercial and industrial sites in the San Antonio and surrounding area allows us to provide reliable landscaping needs, lawn care / mowing, sprinkler installation and tree service / trimming to a variety of sites ranging in size and complexity. 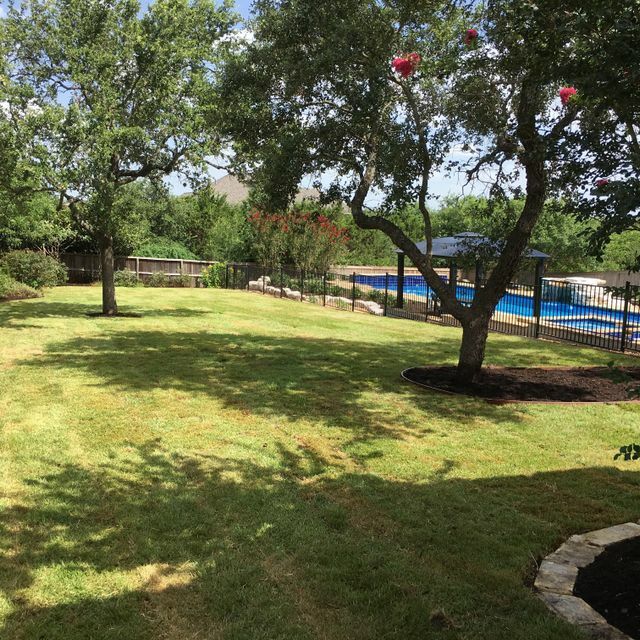 Whether you require lawn mowing, tree trimming, masonry or landscaping, no job is too big or too small.